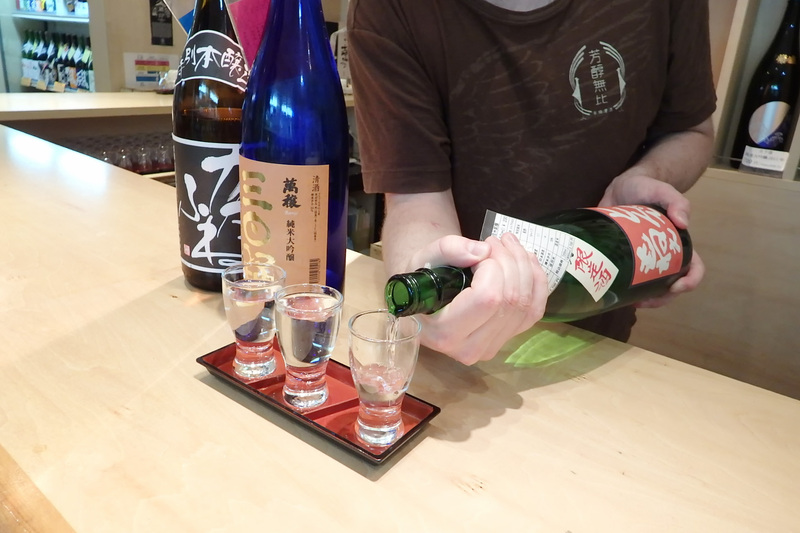 You can enjoy sake from all over Japan! 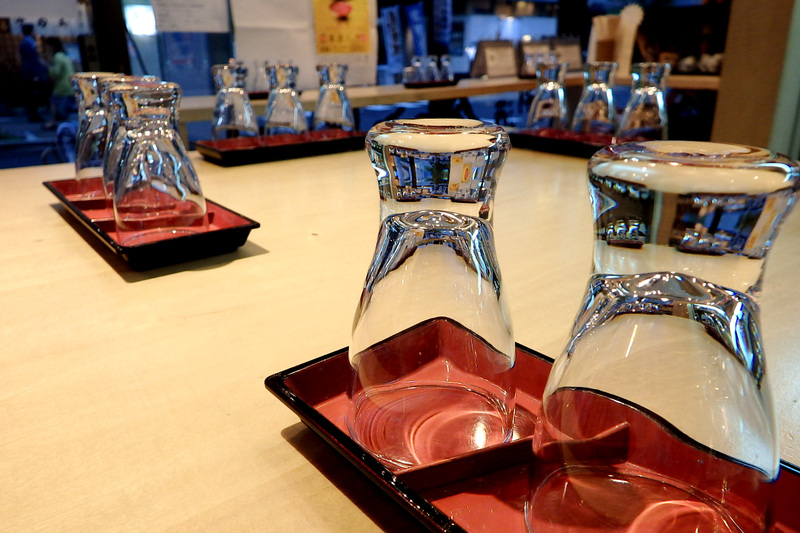 * Tasting Set: Choose three glasses and get a ￥100 discount. 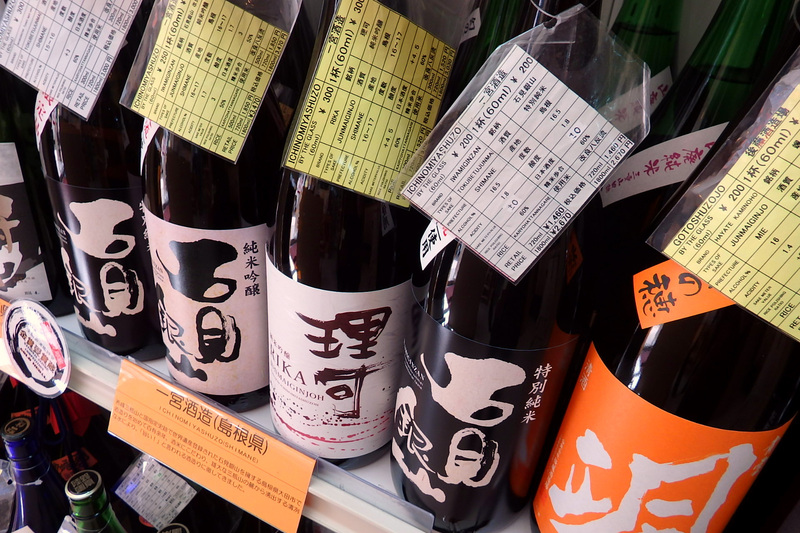 Please select any sake that has a tag attached to it.The price per glass and information of each sake is on each tag. Please bring the bottles to your table or counter. 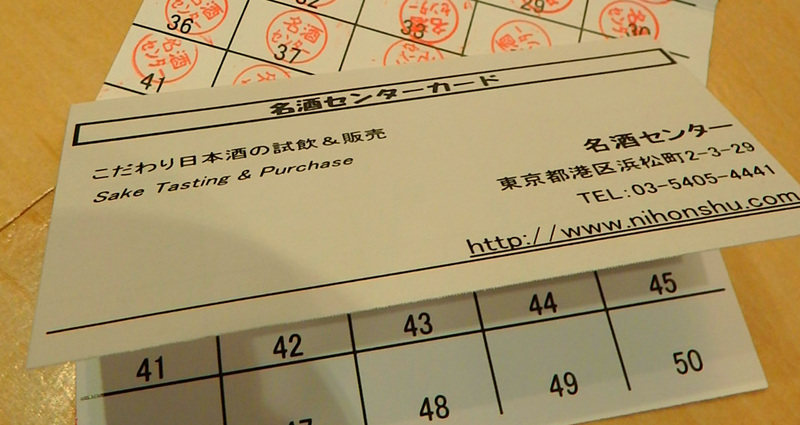 If you choose 3kinds together, we will discount 100 yen. Let one of the staff know. The staff will pour for you. Compare the difference in tastes. Enjoy your time. If you have enjoyed what you have tasted, you may purchase a bottle. Check out the color and transparency. 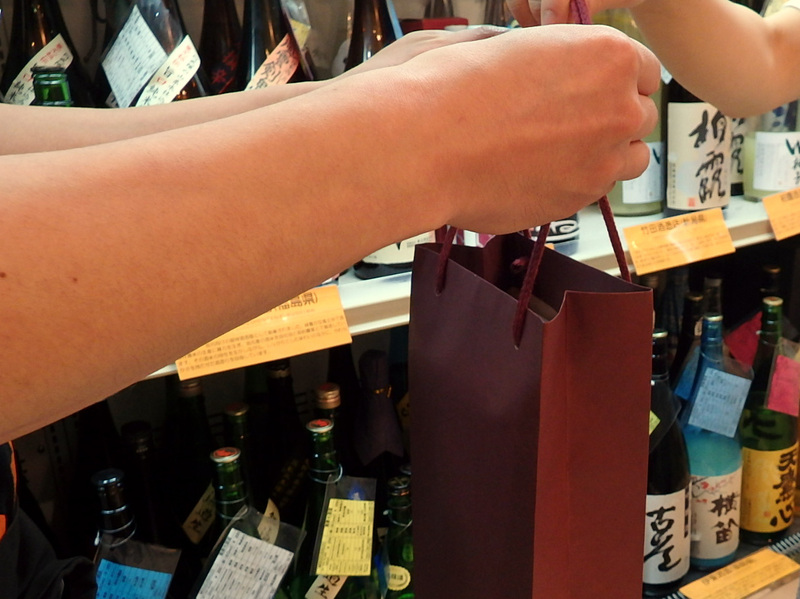 The color called "AOZAE", light yellow-green, is an important thing in Sake color. 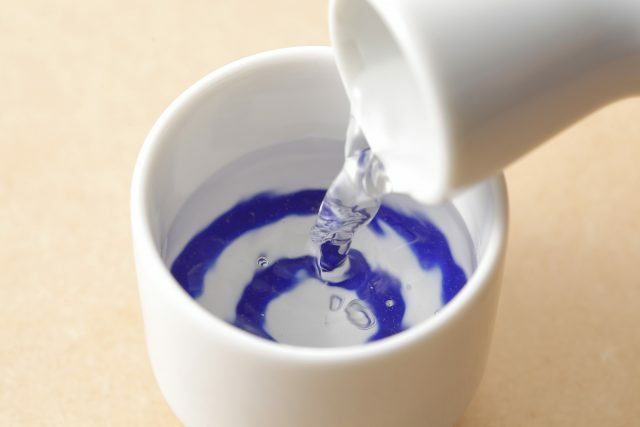 The luminous transparency called "TERI", purity is an important thing in Sake color. Slowly and slighty swirling a glass helps release the aroma of the Sake. 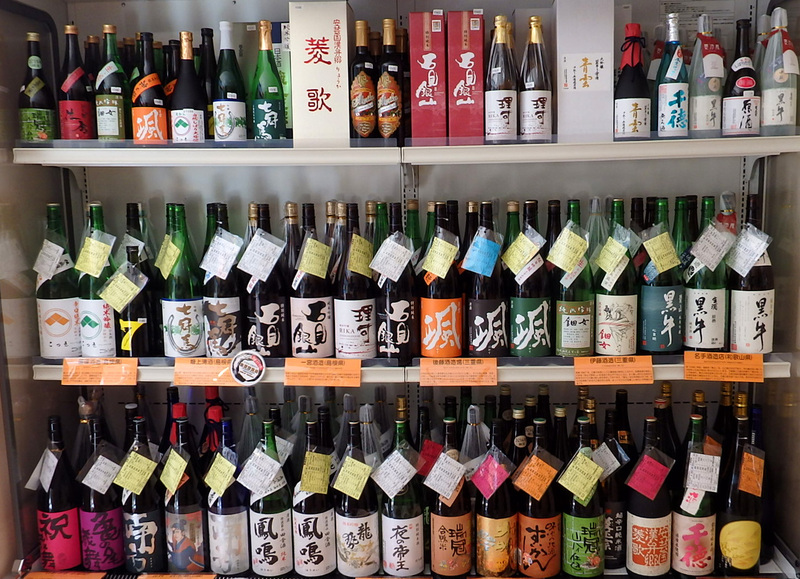 A lot of sake have very different complex aromas. Taste on the front of your toungue. Gently breathe through your nose and sense "Fukumika", smell and taste, impression.